Plus Size Kitten: Majolica Majorca Lash King: Yes My Highness! An astonishing event stirs the lash world. A first in Majolica Majorca history, 5mm fibers that truly blend in with lashes. The trusted Acrobat Catch Brush coats every single lash evenly. Limitless length. Unbeatable thickness. Lush fullness. Lashes are so perfectly satisfied.. they finally deserve the throne. That aura and that beauty.. it is yours. You are the king of all kings. 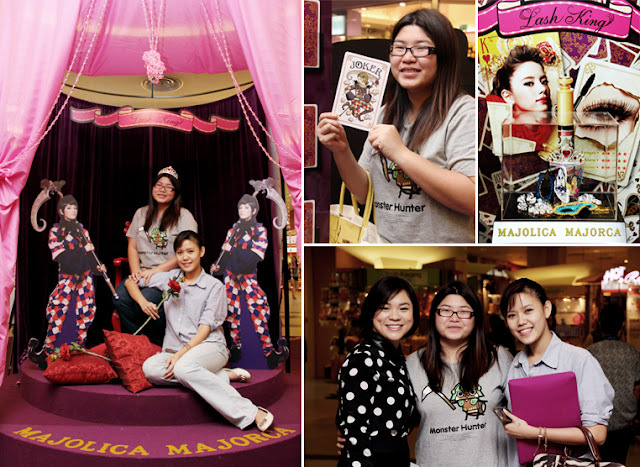 Thanks to Majolica Majorca for inviting us to discover their latest product launch here and to pose around their royal seat! Imagine if you could have one at home, during your birthday party. 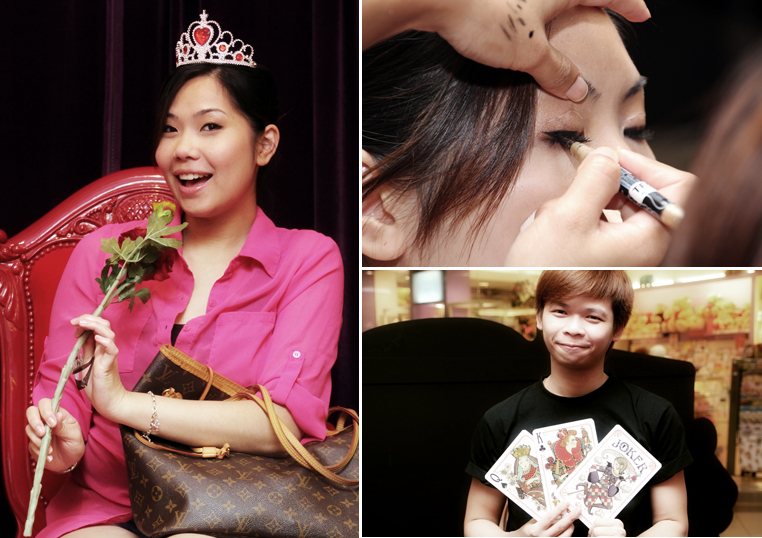 It was all fun checking out the lash king, the fun activities around the roadshow event and the gwp gifts. An astonishing event stirs the lash world! Overwhelming length, extra thickness, super lush. Mascara that perfectly satisfies lashes. The Lash King is priced at RM59.90. For the longest ever, unrivaled lashes! 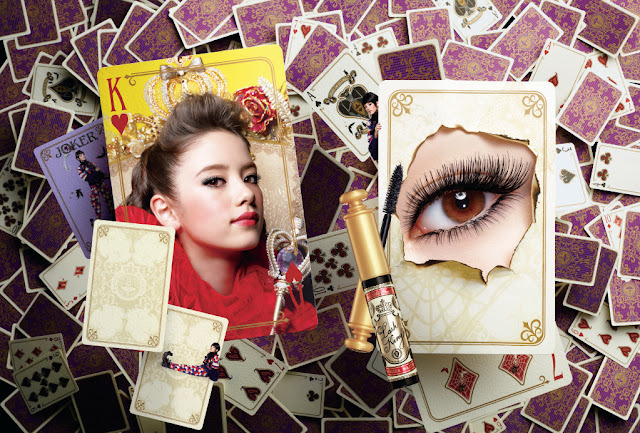 A lengthening liquid mascara base and super long fibers extends lashes towards the peak of the lash world. One coat brings on volume and fullness. Waterproof type to secure the throne. It's a acrobat catch brush that holds the longest 5mm super long fibers in Majolica Majorca history.